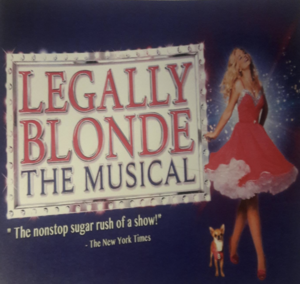 Get all the information on the upcoming school musical. 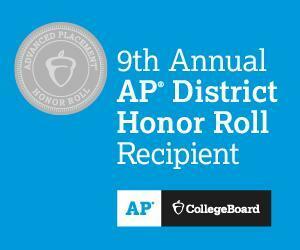 BMCHS Placed on the College Board’s 9th Annual AP® District Honor Roll! 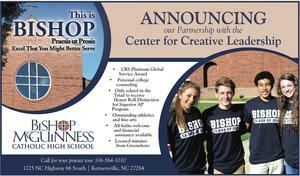 As part of the Diocese of Charlotte, Bishop is one of 373 school districts in the U.S. and Canada being honored by the College Board with placement on the 9th Annual AP® District Honor Roll. Lexington and Burnsville school districts were the only other systems honored in the state of North Carolina. 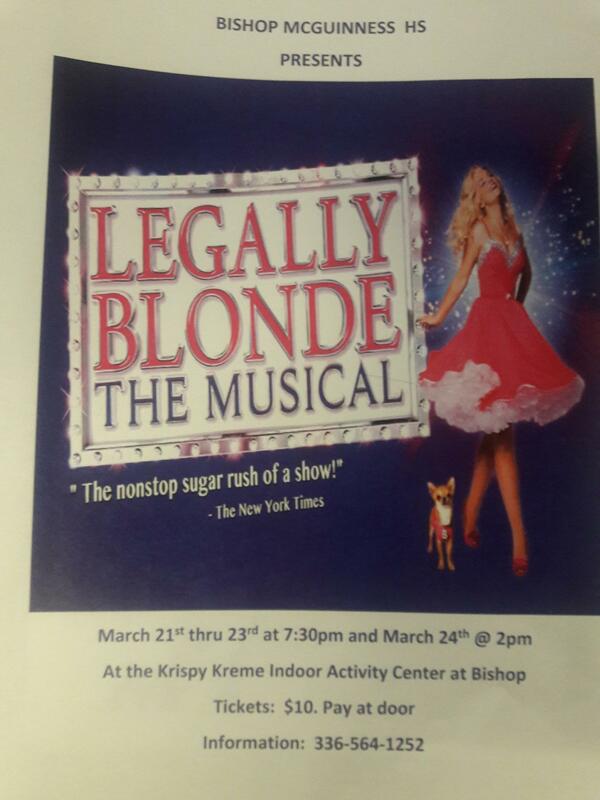 This is our second straight year to be honored by the College Board! Go VILLAINS!